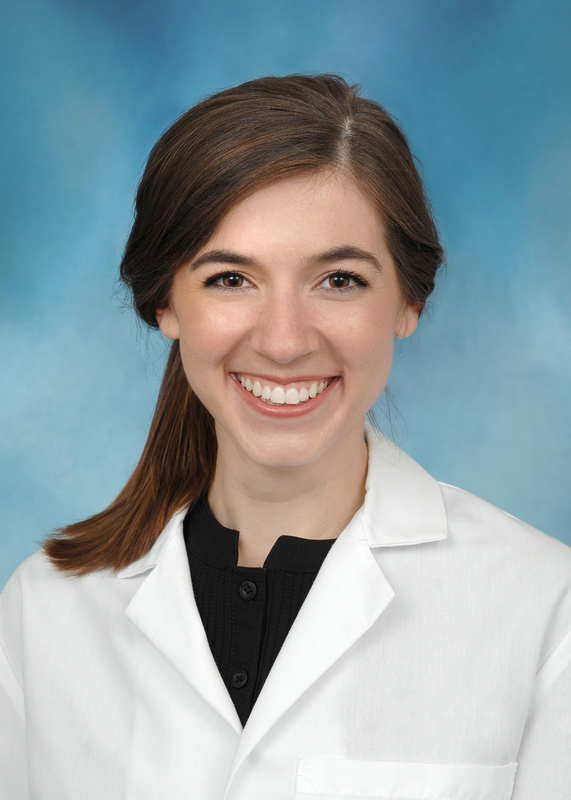 Brianna is a 2018 graduate of the Ohio State University College of Dentistry, and she received her Bachelor of Arts in Pre-Dentistry from Ohio Wesleyan University. Dr. Barnes’ hometown is South Point, OH where she attended South Point High School. Dr. Barnes joined Cincinnati Dental Services in 2018. She is a member of the American Dental Association, and the Ohio Dental Association. Dr. Barnes enjoys cosmetic dentistry and orthodontics, where she is Invisalign certified. Outside of dentistry, Dr. Barnes enjoys cooking, gardening, and training her dog, Waffles.